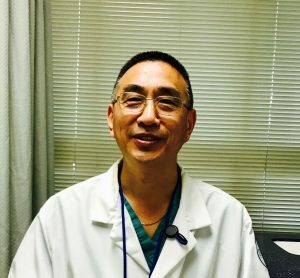 Yan-Qun Sun, MD is an orthopedic surgeon affiliated with Flushing Hospital Medical Center. 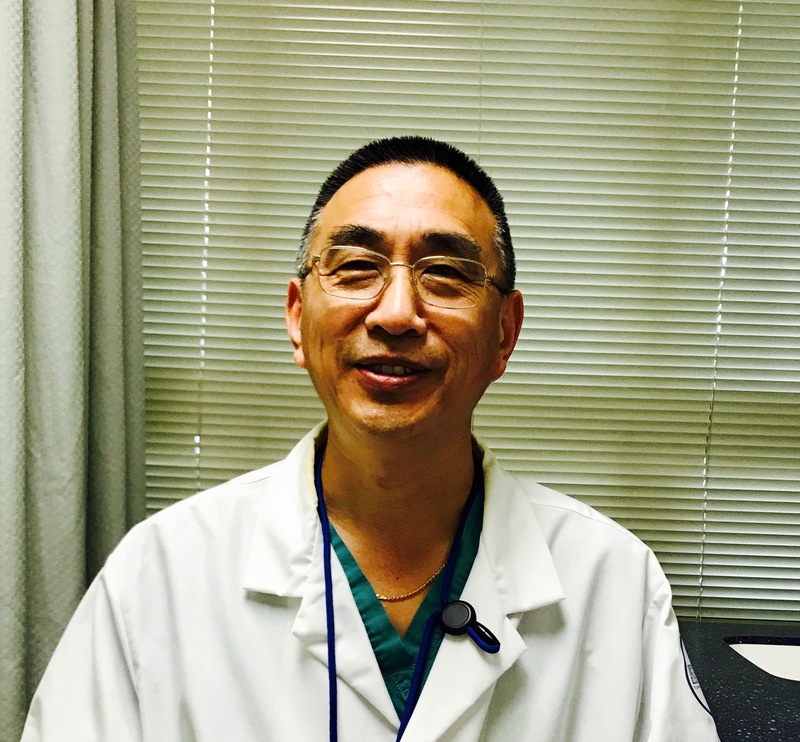 Dr. Sun specializes in the diagnosis and surgical treatment of injuries and disorders involving the musculoskeletal system, such as hip replacements, arthroscopic surgery, sports injuries, degenerative diseases, infections, ankle and knee and congenital disorders. With the summer at hand, it is more likely that you will participate in activities enjoyed in the great outdoors such as running, power walking and hiking. There is a risk of obtaining injuries while being physically active. One of the most common injuries that people achieve are ankle sprains. Dr. Sun would like to give you a few tips on how to identify and treat a mildly sprained ankle. Applying ice- This will help in reducing swelling and pain. Resting the ankle- This can be done by using crutches and keeping the affected leg elevated. Taking over the counter (OTC) painkillers- OTC painkillers such as ibuprofen are effective in managing pain and swelling. Applying compressions- Wrapping your ankle with adhesive bandages or wearing a brace will help reduce swelling and provide protection. Typically mild sprains tend to last seven to ten days; however, if you are experiencing intense pain, abnormal swelling and are unable to place weight on your ankle, it is likely that your case is severe and needs immediate medical attention. If left untreated severe ankle sprains can lead to chronic ankle instability, chronic pain and early onset arthritis. To reduce the risk of furthering your injury, schedule an appointment with your doctor if symptoms continue past 10 days. To schedule an appointment with Dr. Sun at Flushing Hospital Medical Center call 718-521-4206.